The materials used in the concrete that may have caused the state’s crumbling foundations problem will remain off the market. The NBC Connecticut Troubleshooters have learned that a Willington company has agreed to refrain from selling materials containing the mineral pyrrhotite for another year under a deal with the state’s Attorney General’s office. A state investigation found that a quarry owned by Becker Construction in Willington contains the naturally occurring mineral pyrrhotite. Some experts believe that when exposed to air and water, the mineral can cause concrete basements to crack and crumble. 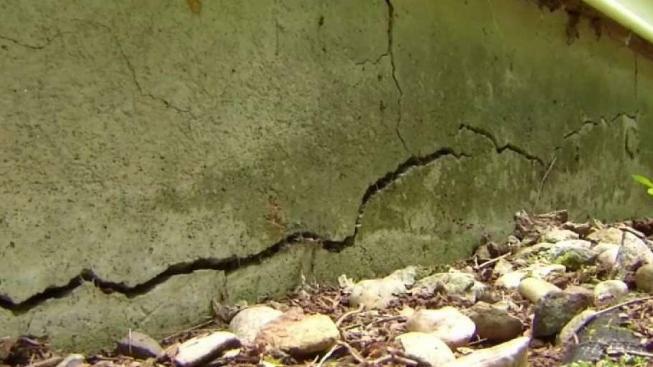 More than 700 homeowners in north, central and eastern Connecticut have filed complaints about crumbling foundations with the state since the Troubleshooters broke the story three years ago.